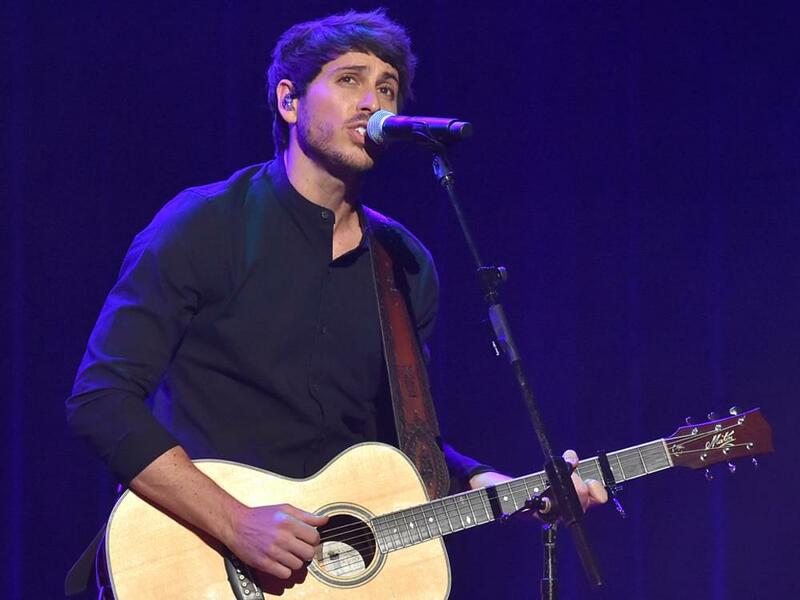 After topping the chart with “Kiss Somebody” and dropping his self-titled EP on Aug. 10, Morgan Evans has announced that he will release his debut album, Things That We Drink To, on Oct. 12. 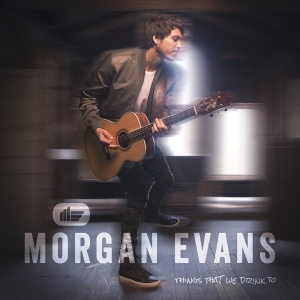 Morgan co-penned every track on the 11-song offering with a bevy of top songwriters, including Chris DeStefano, Josh Osborne, Jaren Johnston, Jon Nite, Ashley Gorley and more. In addition, Morgan teamed with producer Chris DeStafano to play every instrument on the new album.